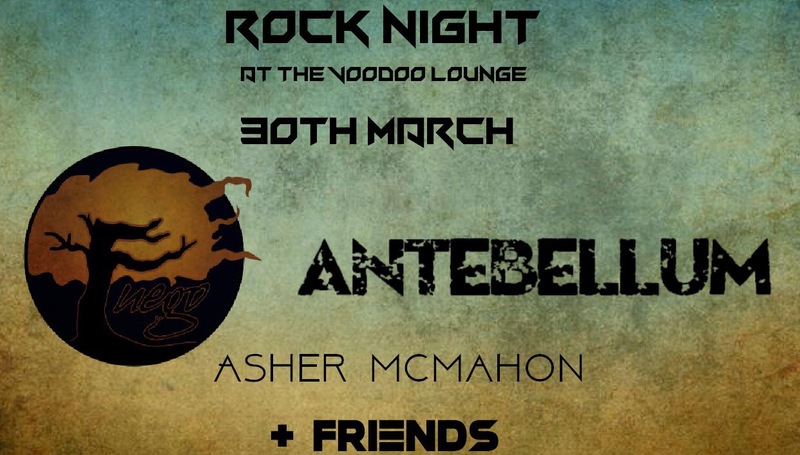 The boys at Antebellum are back to play another show at Voodoo Lounge on Saturday 30th of March!! 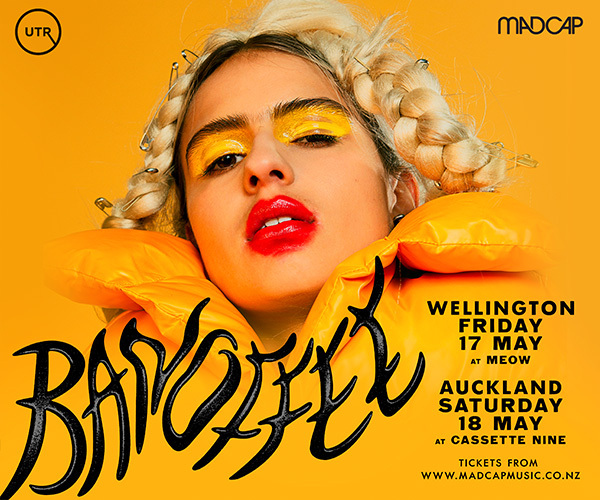 We've invited our friends at FUEGO to come down and show us Tauranga people how Aucklanders rock out. 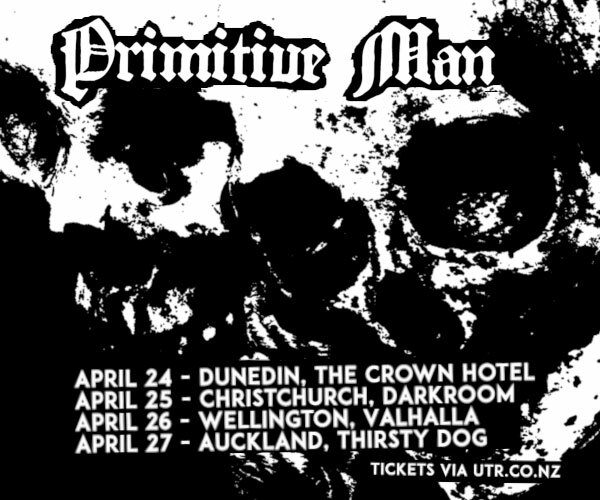 These guys are full of energy and their show is not to be missed. Another friend of ours all the way from up the road in Te Puke is the man, the legend, Mr Asher McMahon. He's bringing himself and his guitar down to slay out an epic, not to be missed acoustic set.